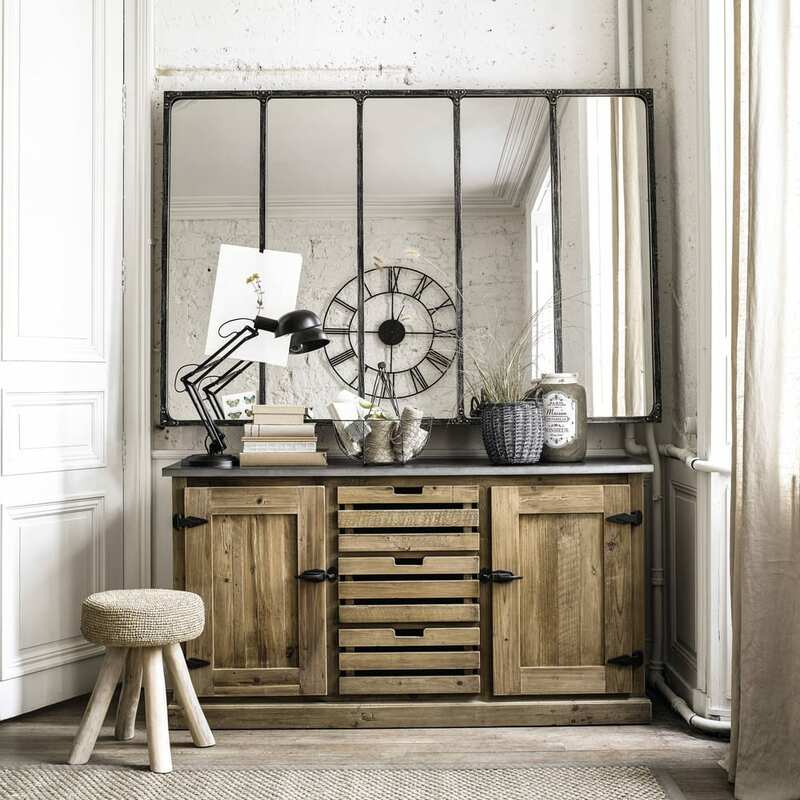 Drawing inspiration from old factories, this CARGO metal industrial mirror 180x124 will both add light and a decorative feel in your interior. 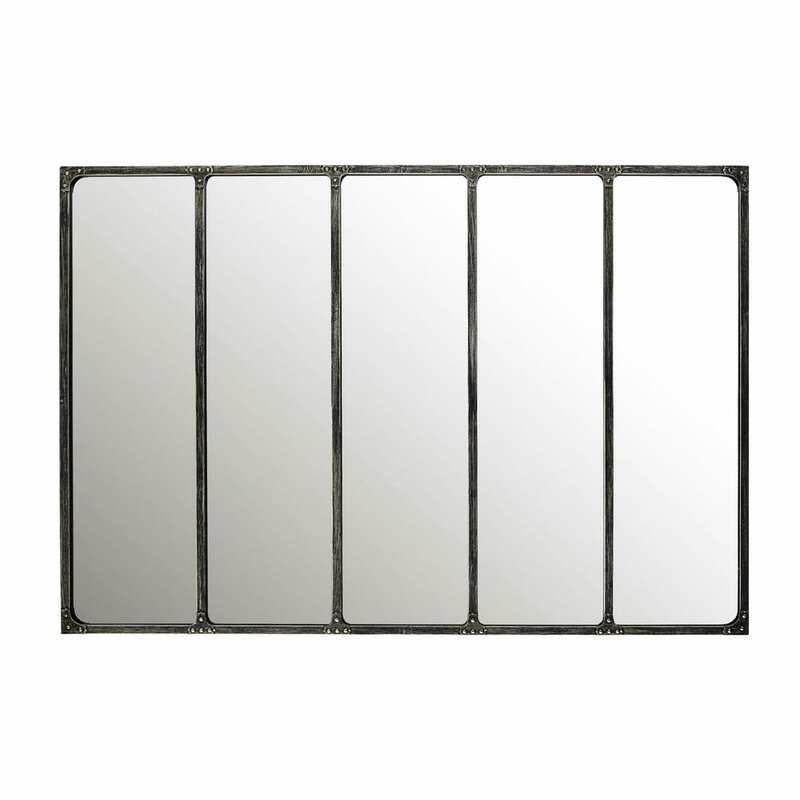 The perfect way to add a sense of space in a room, the mirror belongs in a contemporary or industrial living room. 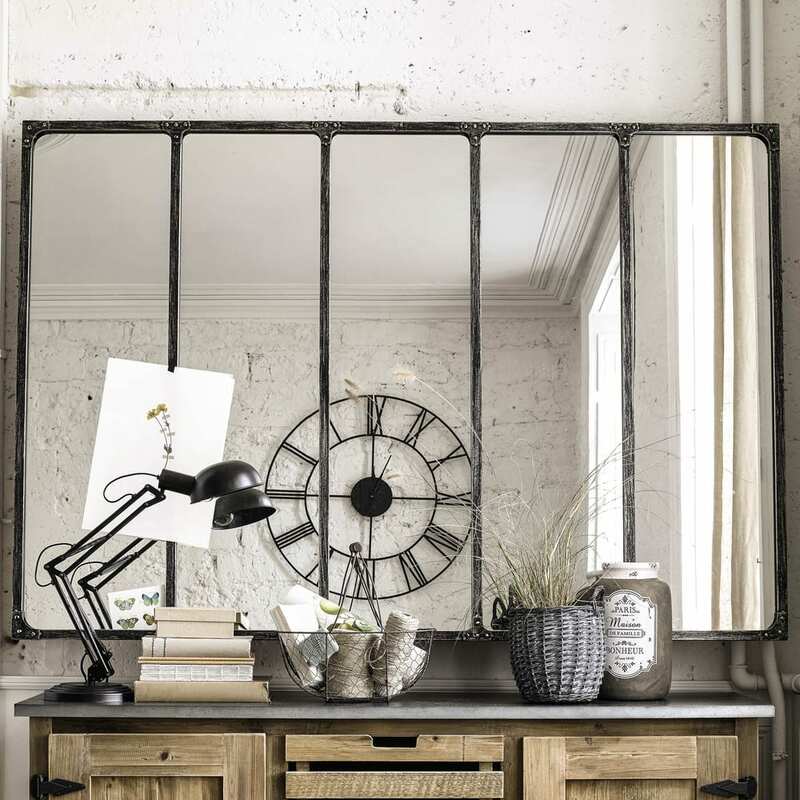 Design detail: the antiqued patina finish black metal frame adds authenticity. 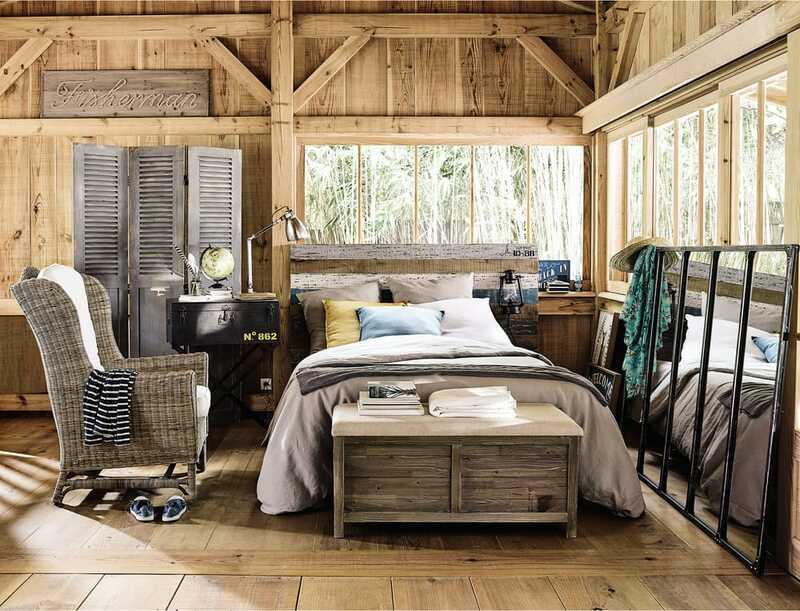 Our tip: pose vertically or horizontally however you fancy! Aged black patinated metal frame.